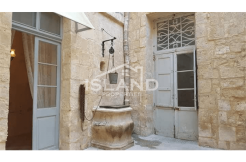 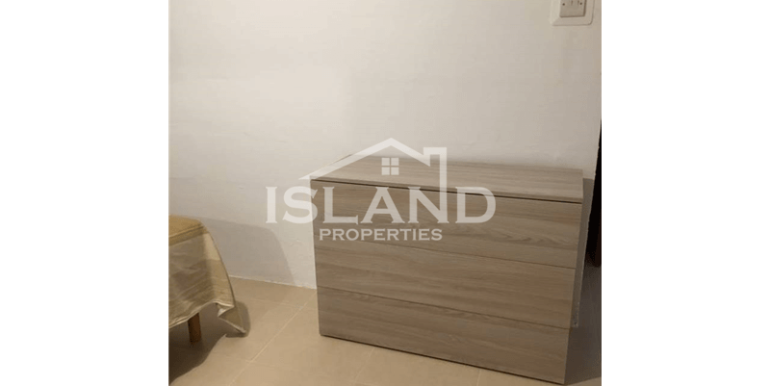 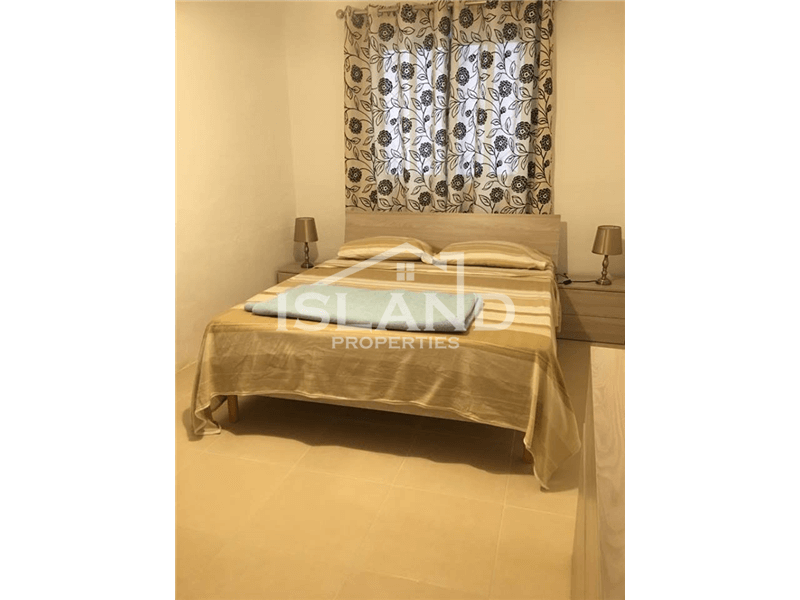 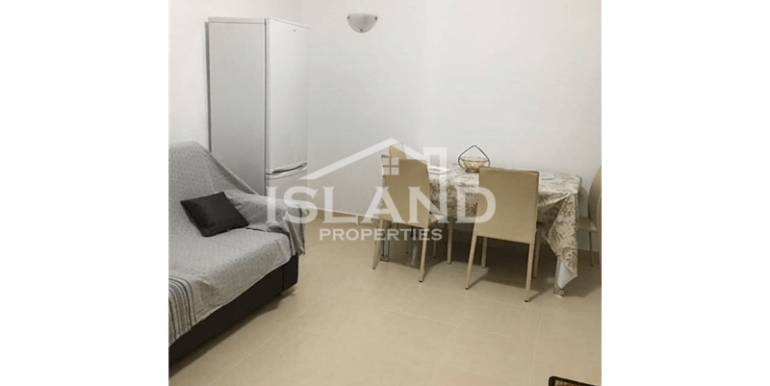 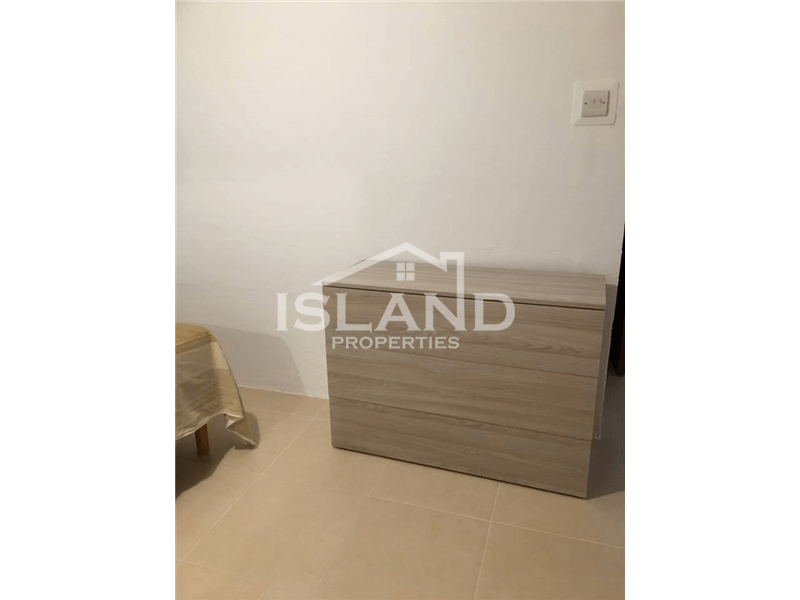 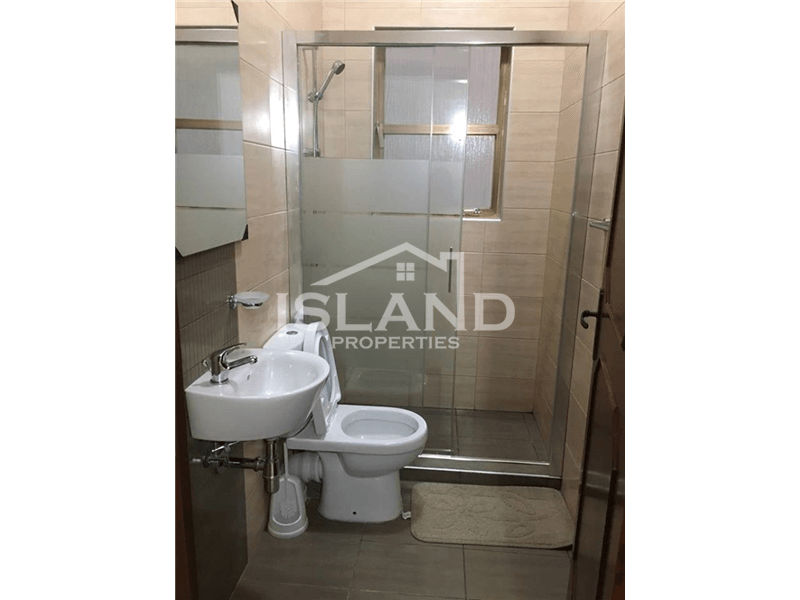 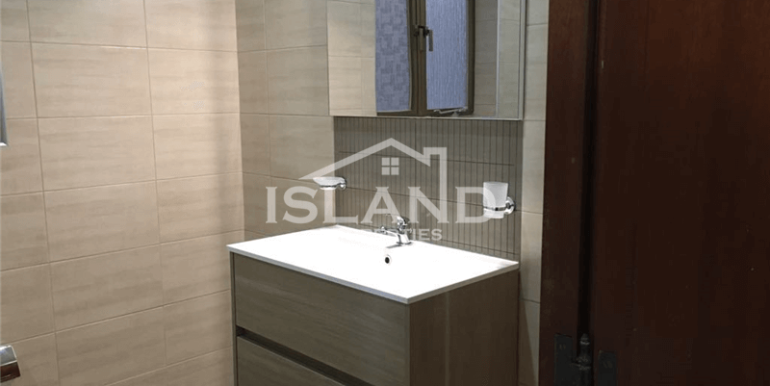 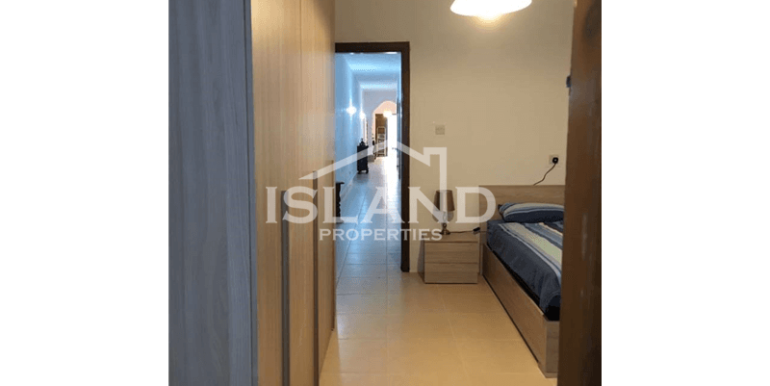 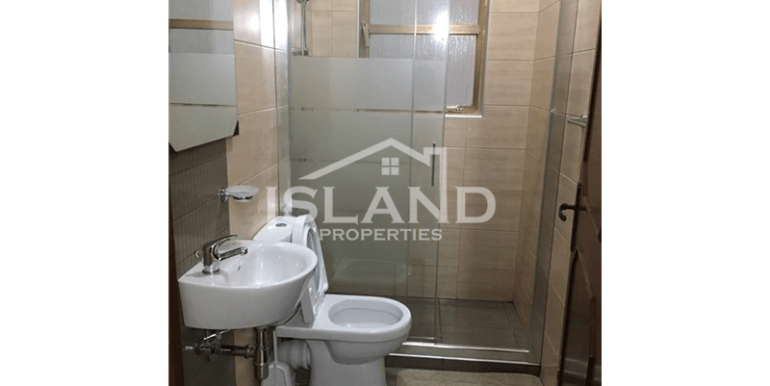 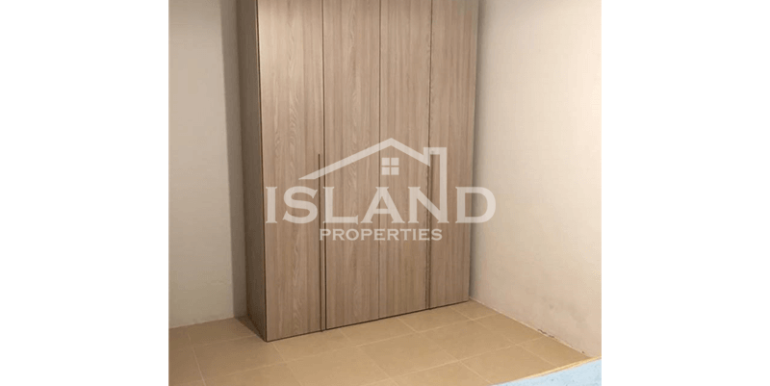 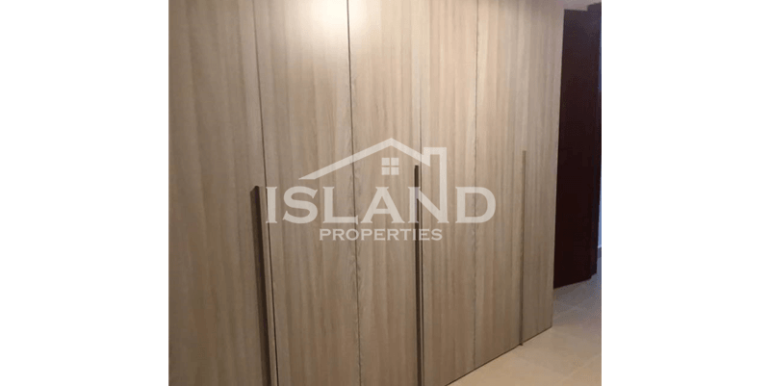 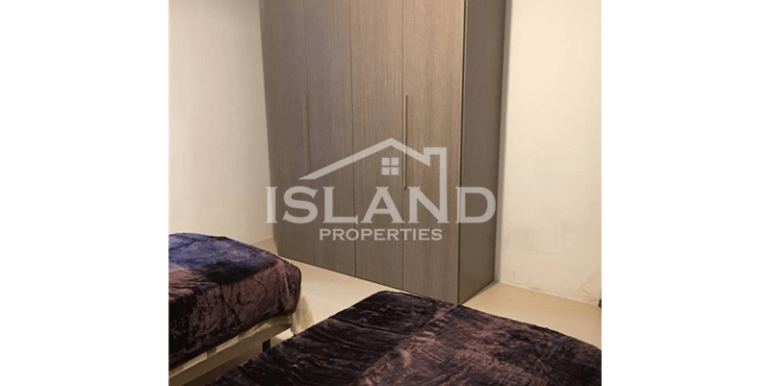 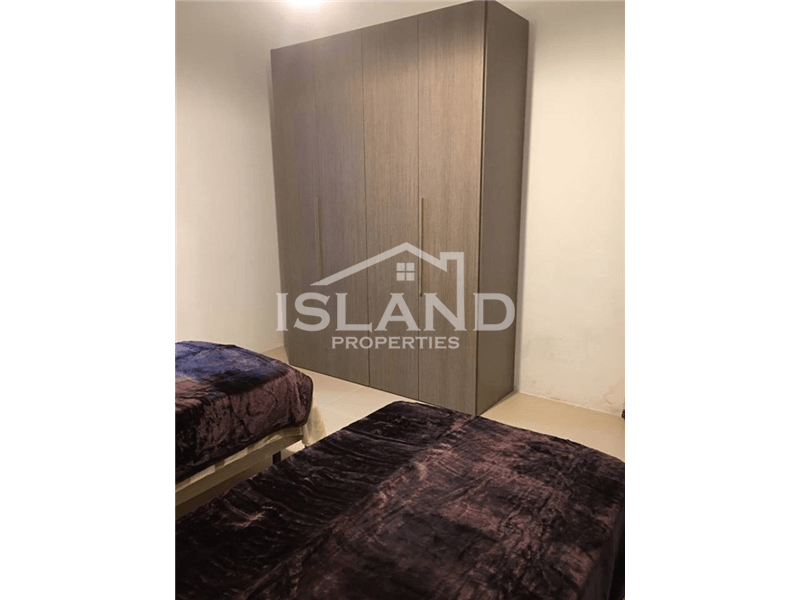 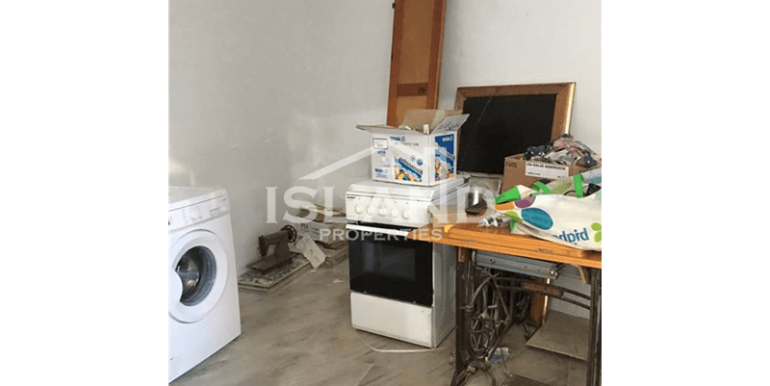 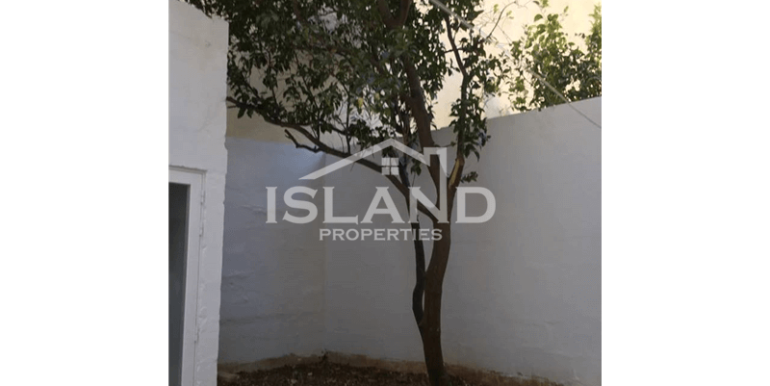 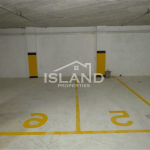 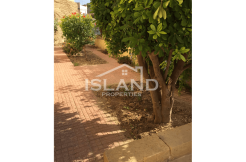 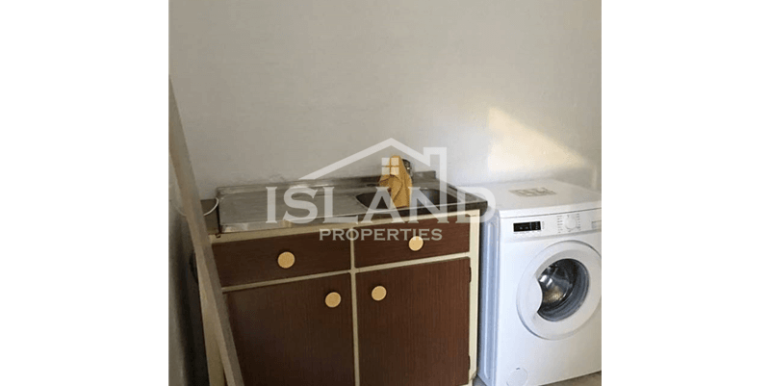 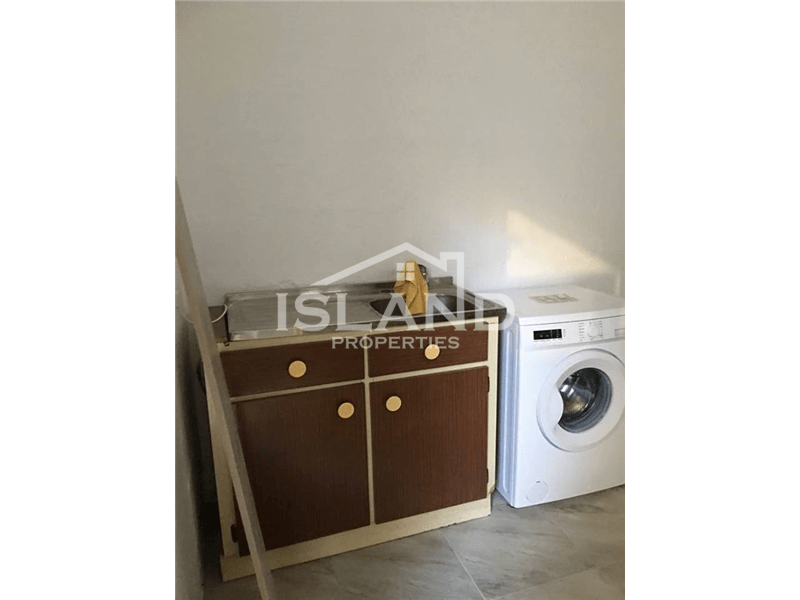 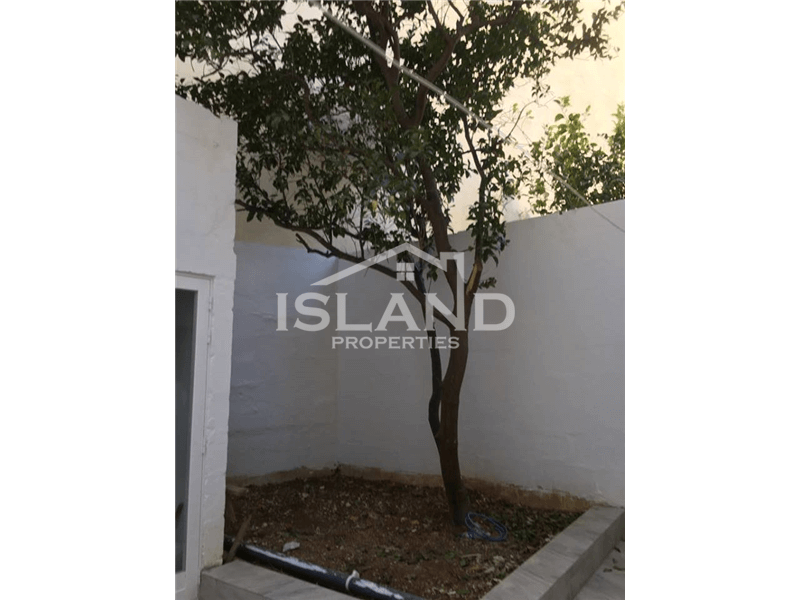 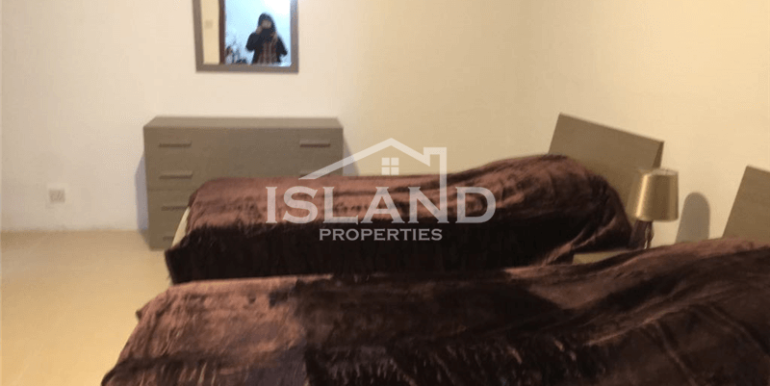 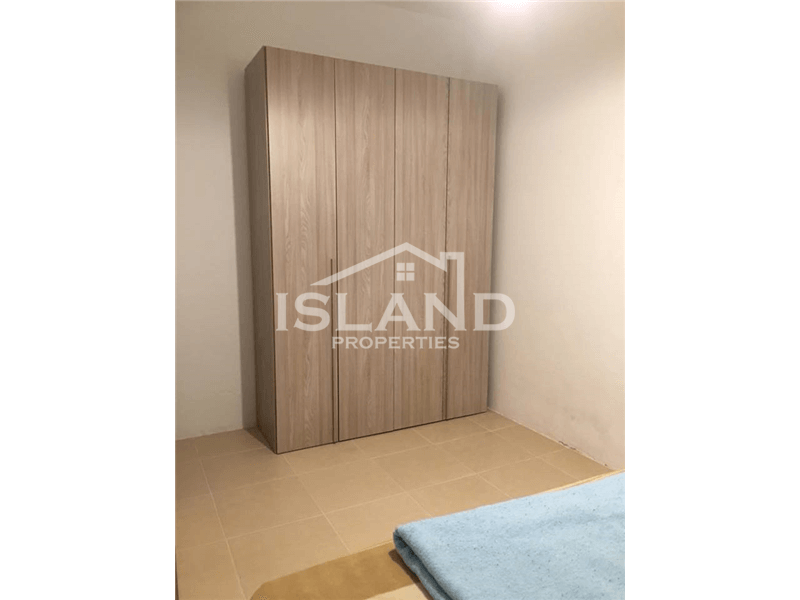 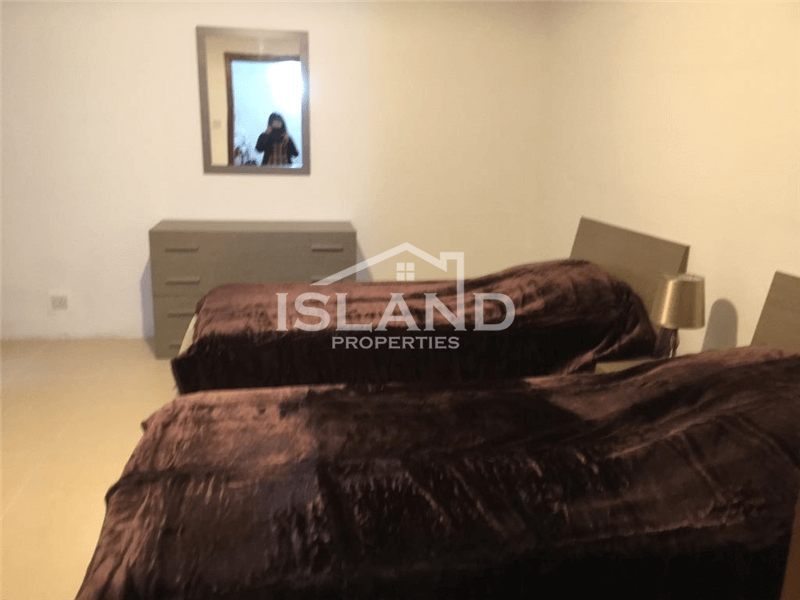 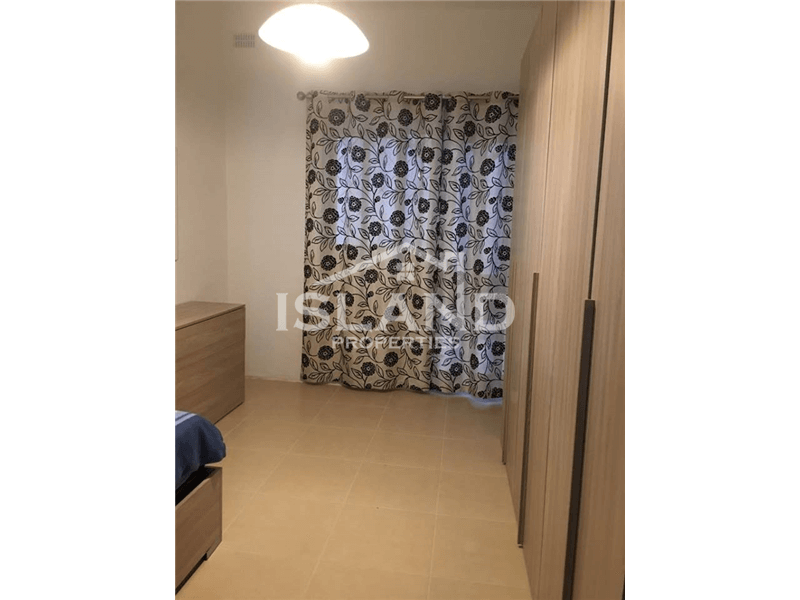 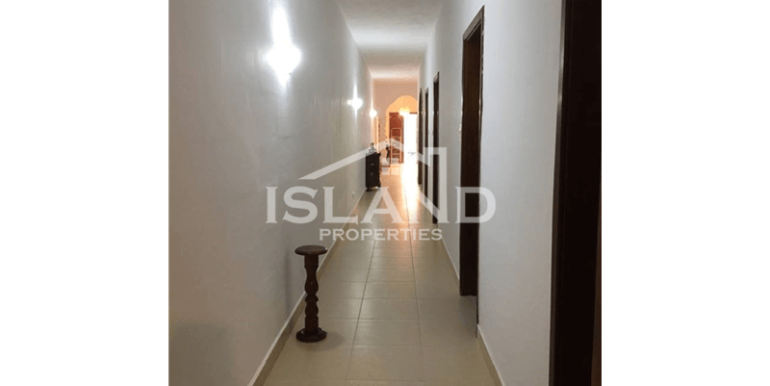 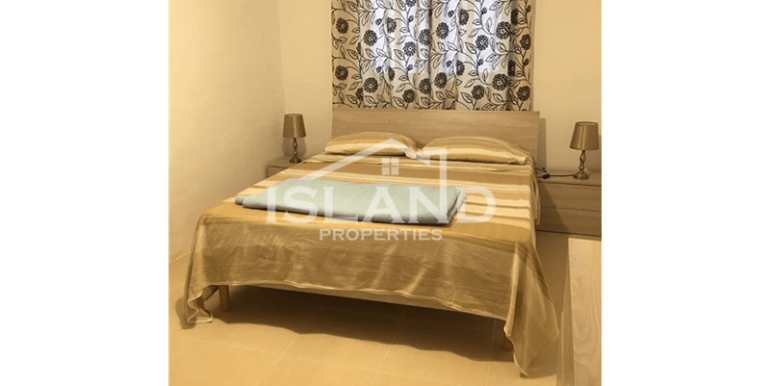 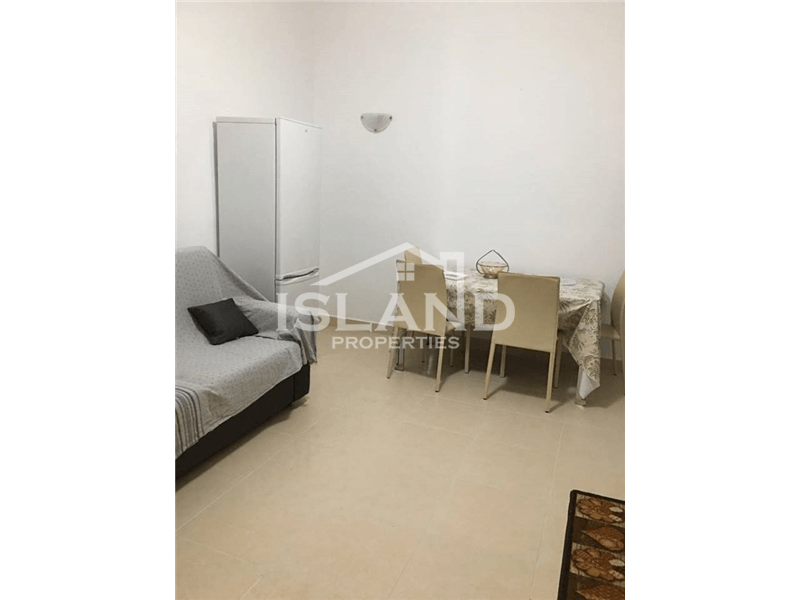 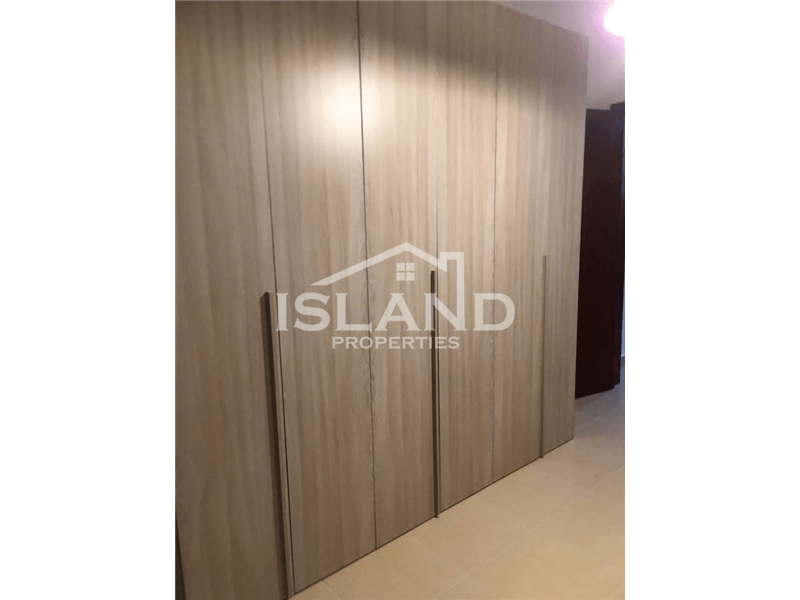 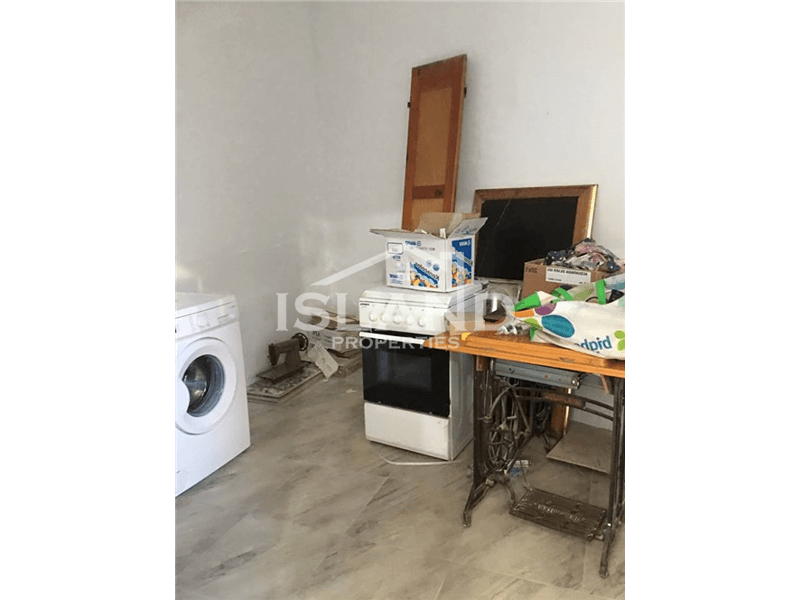 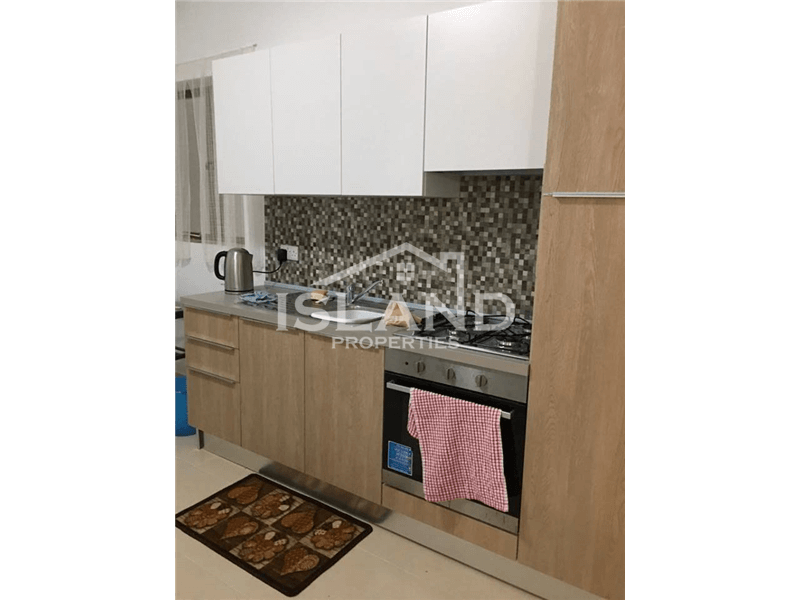 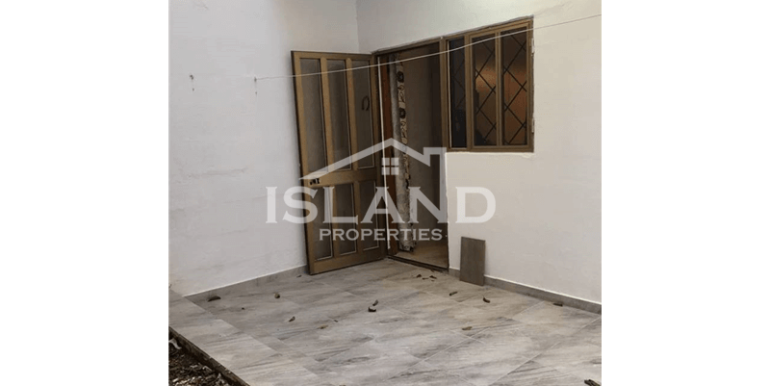 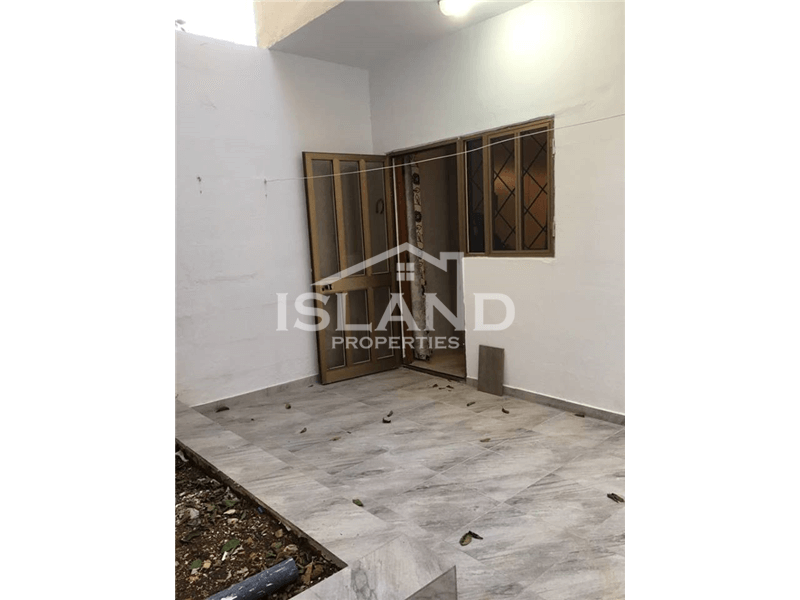 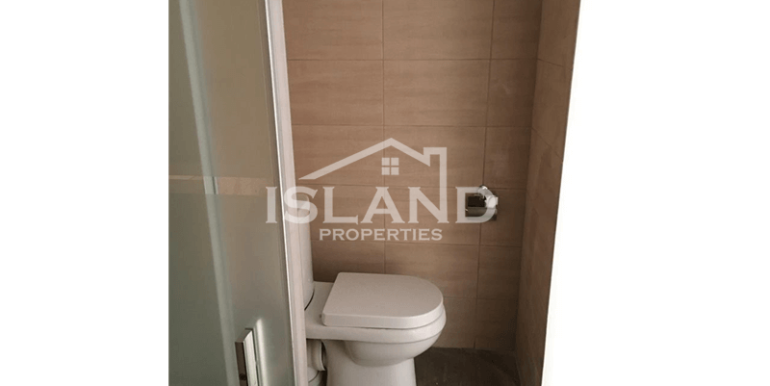 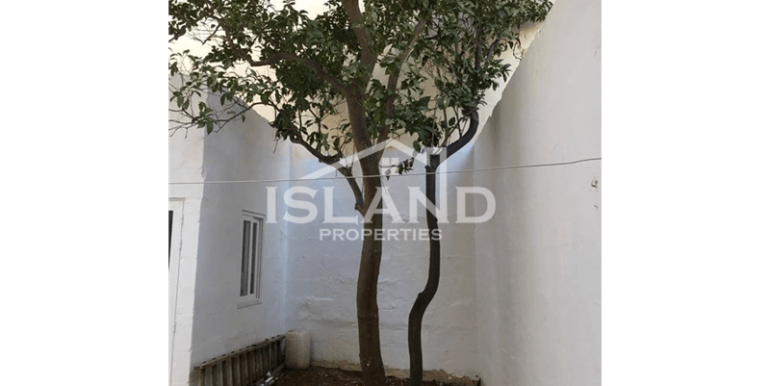 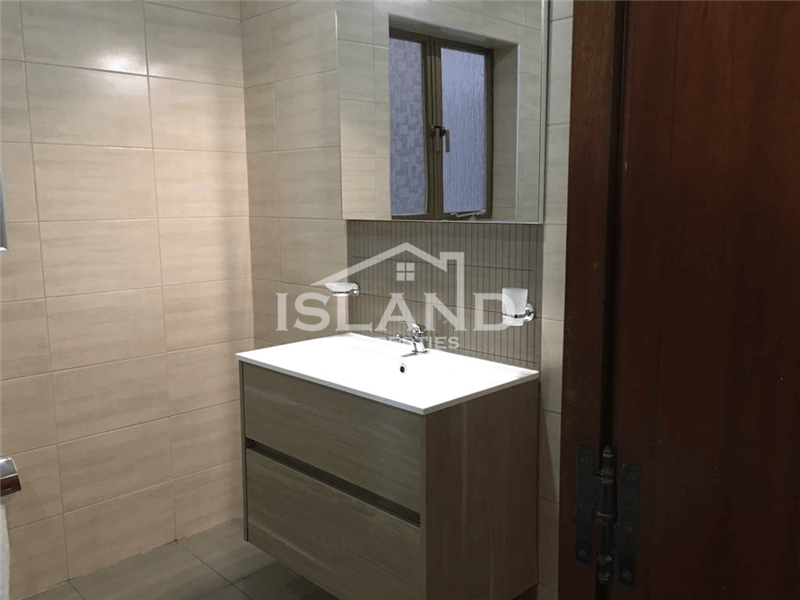 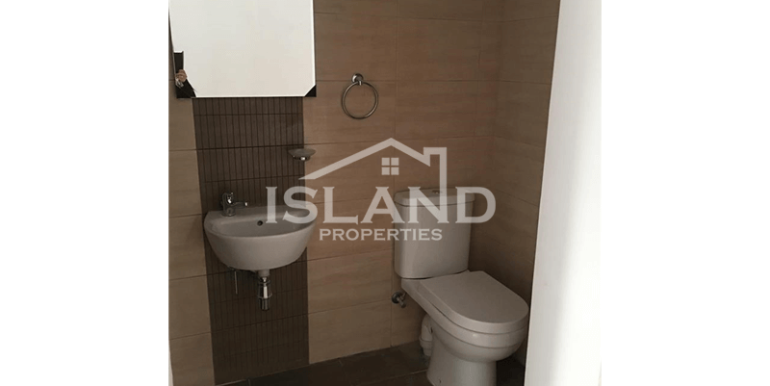 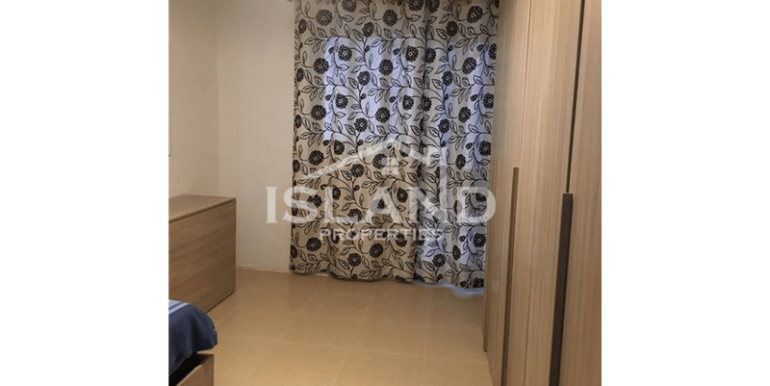 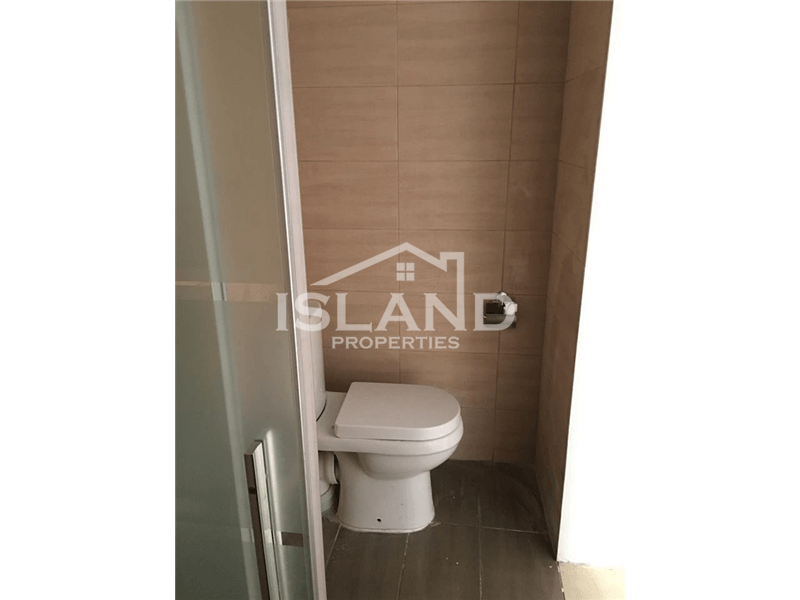 This property is a maisonette located in the heart of Birkirkara. 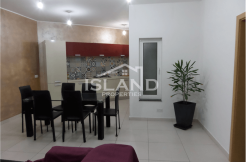 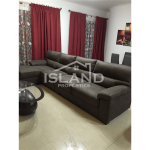 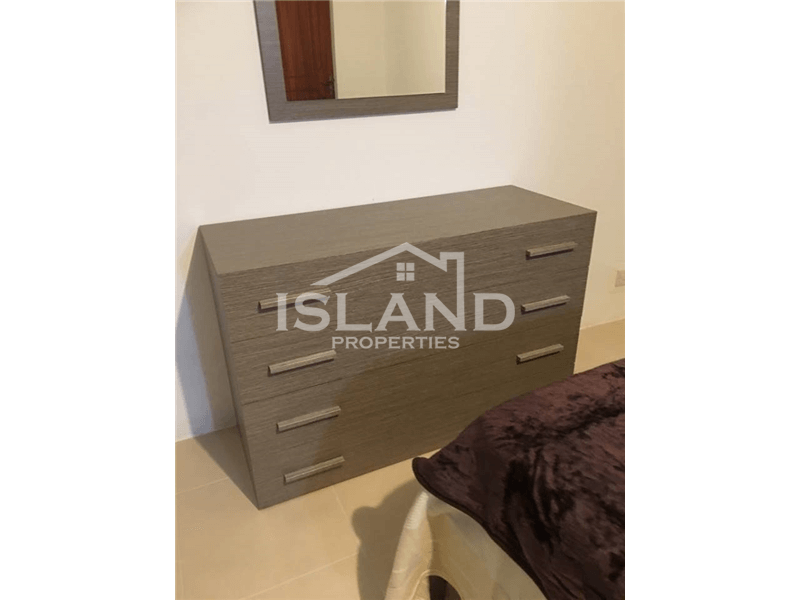 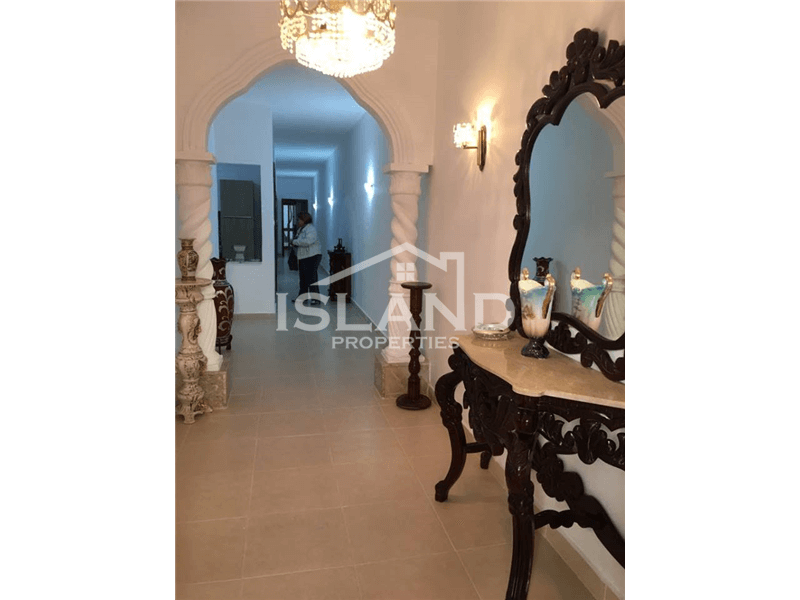 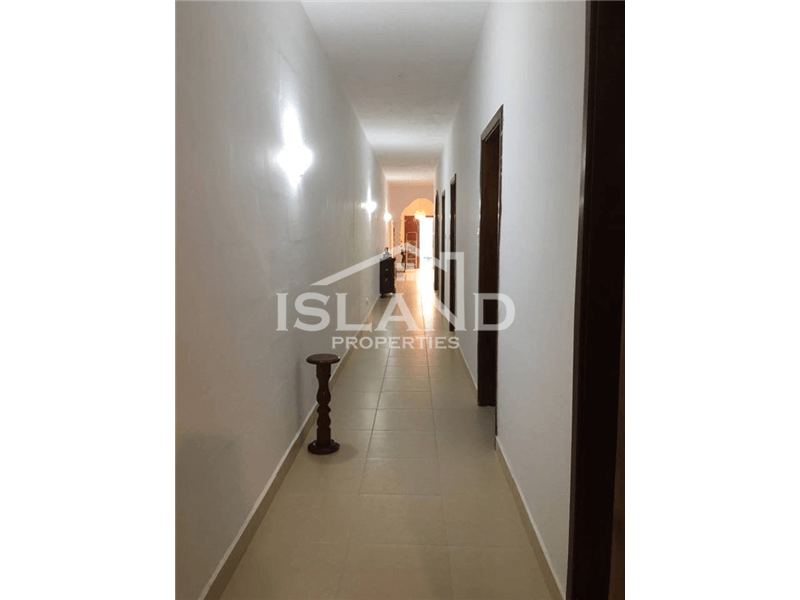 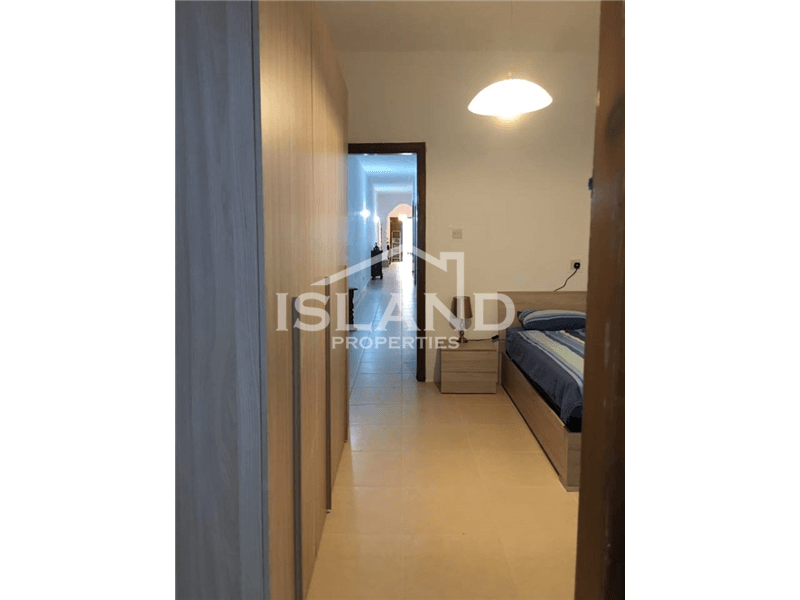 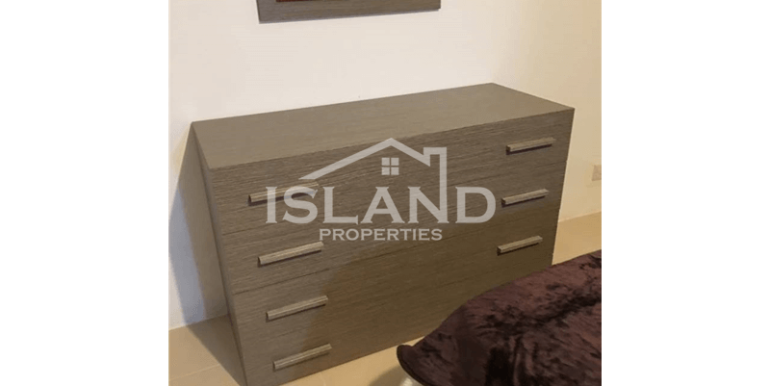 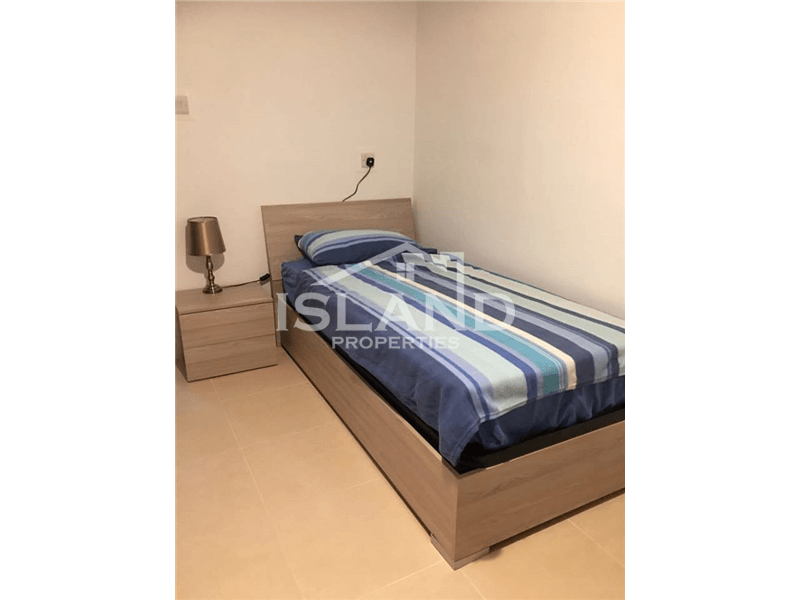 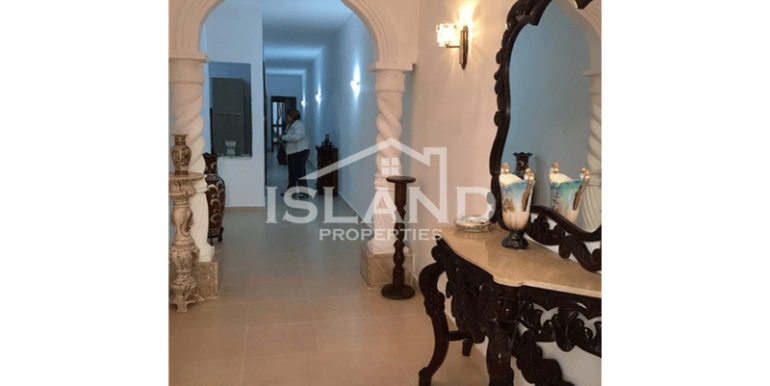 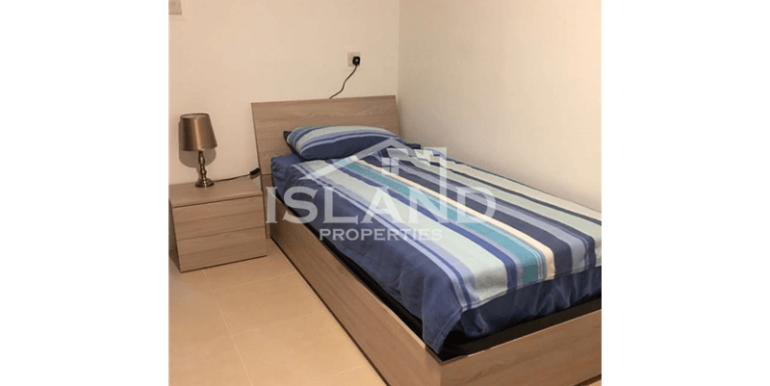 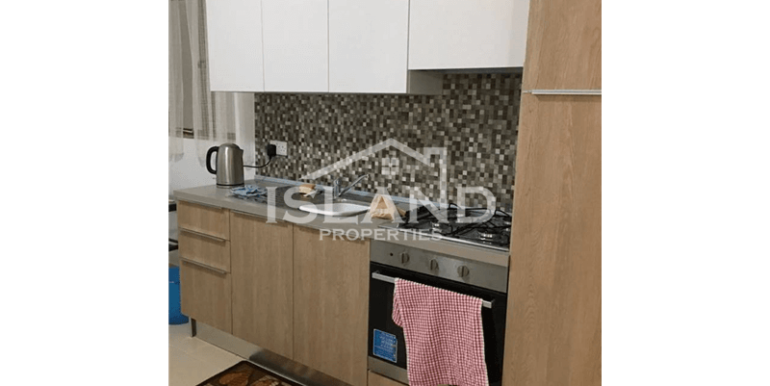 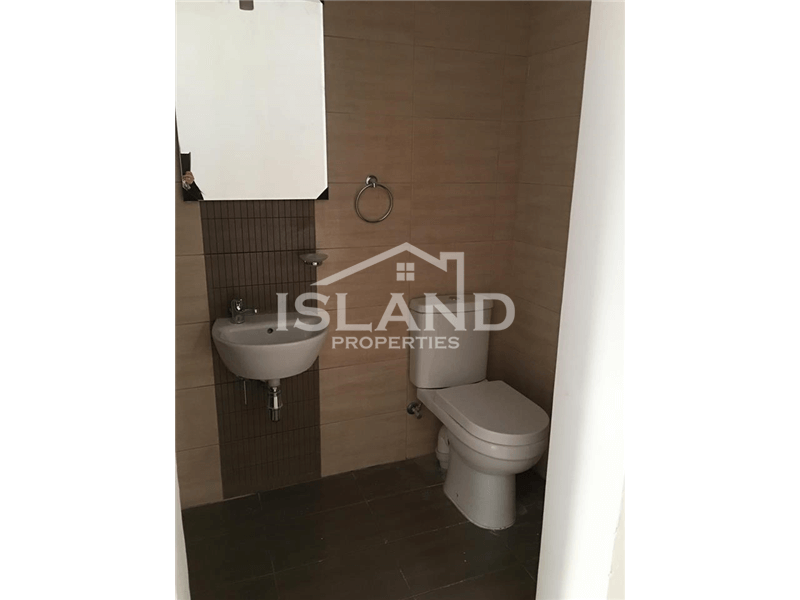 This maisonette is comprised of a well naturally lit, open plan kitchen, living, dining, a guest bathroom, a main bathroom, and three bedrooms. 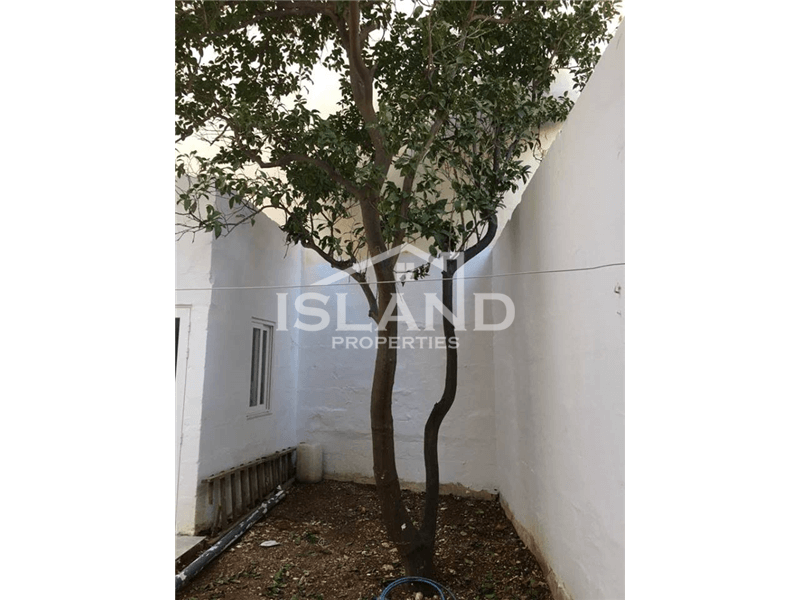 The maisonette also enjoys front and back yards.